Armed Forces Day is an annual event which provides an opportunity to show our support for the people in the Armed Forces who are currently, or have previously served, as well as their families and children, reservists and cadets. Here at Cardiff University we’re pleased to be celebrating the occasion and highlighting the dedicated support we offer our student veterans. Celebrations begin on Monday 25 June when the Armed Forces Day flag is raised on buildings and famous landmarks around the country, including Cardiff University Main Building! Celebrations come to a close on the official Armed Forces Day on 30 June 2018. 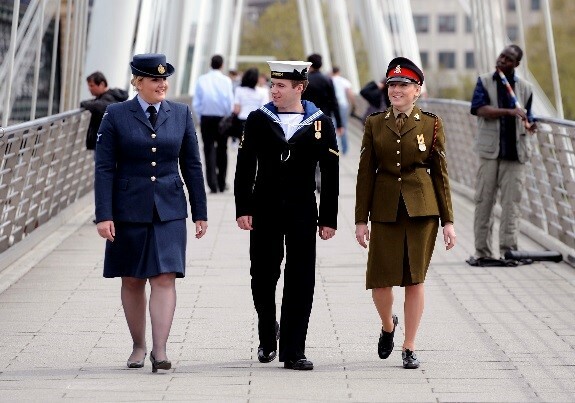 Will you be celebrating Armed Forces Day? This year the national Armed Forces Day event is being held in Llandudno in Conwy on Saturday 30 June 2018. The town’s national event will be a fantastic focal point for the UK to come together to acknowledge the hard work and sacrifice of those that serve. #SaluteOurForces is a simple way for anyone to pay tribute to the British Armed Forces community for their hard work, dedication and efforts to and keep us safe in the UK and across the globe. Last year, celebrities, members of the public and businesses all got involved, and you too can join in by simply taking a photo or video of yourself or your friends and colleagues saluting! 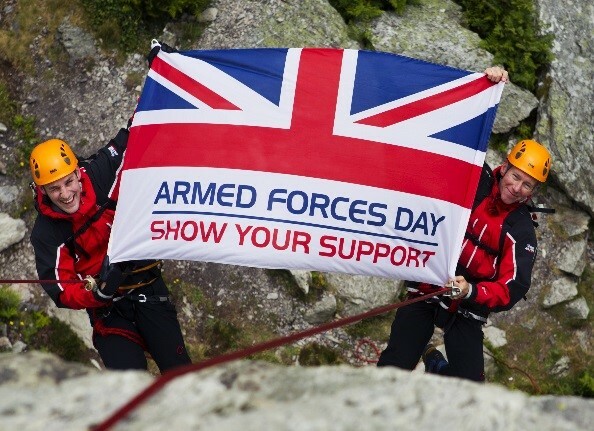 Send it to @ArmedForcesDay by using #SaluteOurForces, or by emailing armedforcesdayuk@gmail.com. There will also be local and regional events being held all around the country. In Cardiff the Race Council Cymru will be holding an event on Saturday 30 June 2018, 13:00-17:00, at 40 Loudoun Square to celebrate black soldiers on Armed Forces Day. The event will give service peoples families, past and present a chance to share their stories of the contributions of black and ethnic minority soldiers who joined the war efforts and who currently serve in the Armed Forces. 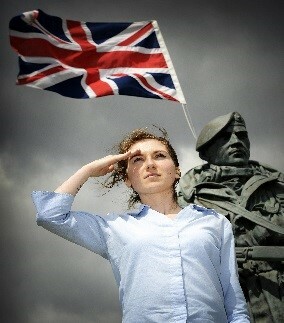 If you plan on celebrating armed forces day this year, Please share your images with us on Facebook and Twitter. What is the first word or picture you think of when you hear the term ‘Veteran’? You’d be forgiven for thinking the word ‘old’ or having a picture in your mind of an old man wearing medals at a parade. However, this is a misconception… an Armed Forces’ Veteran is an ex or current service person who has served for a minimum of one day in the Armed Forces. The Regular British Armed Forces comprise of the Royal Navy (including the Royal Marines), Army and the Royal Air Force. We are aware that we have veterans studying here at Cardiff University and are continually reviewing and developing our support for them. Are you aware of the support we offer student veterans? Have you served or are you serving in the British Armed Forces? If so, we would like to invite you to our Forces’ Veteran’s Meet-Up Group, to meet with other Student Veterans for the opportunity to get to know each other and talk with like-minded people. Running on a Tuesday evening within term time, please contact wellbeingandcounselling@cardiff.ac.uk if you would be interested in joining the Group when meet-ups begin again in the new academic year. One of our therapists, Justin, is also available to offer counselling support, during term-time on Tuesday evenings. 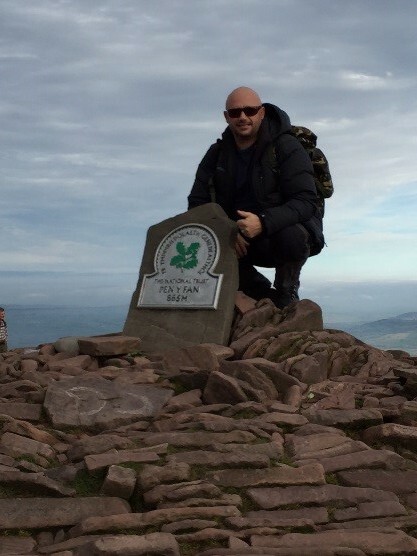 A Veteran himself, Justin is able to understand the culture and experiences of Veterans on a personal level and can provide one-to-one counselling support, if requested. Are you interested in volunteering with the Royal British Legion? 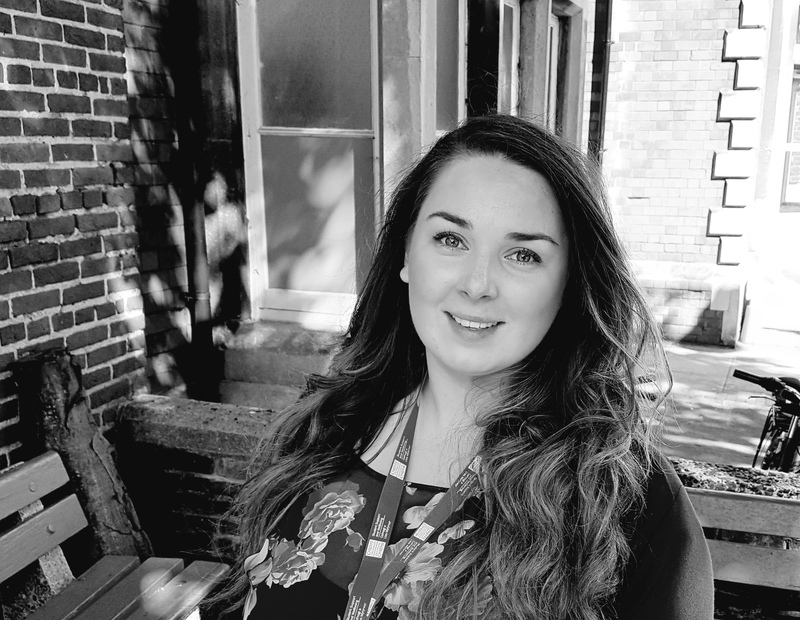 Cardiff University are working together with Cardiff’s Royal British Legion (RBL).They offer a pop-in advice and information centre for Service personnel and Veterans to get practical help and advice. Open from 10:00-16:00, five days a week, each centre offers a welcoming space for service personnel, veterans and their families to get practical help and advice and members of the public can find out about the wide range of services and community activities provided by the Legion. RBL are looking to recruit volunteers to join their Poppy Appeal, to fundraise from October through to November. Volunteers are needed to sell poppies in Cardiff City Centre and the surrounding areas for a couple of hours a week. RBL also have opportunities for Poppy Appeal Organisers to recruit volunteers, organise collection rotas, order poppies and count and collecting money raised during the Appeal. This is an ideal opportunity for someone keen to get more involved with a national charity. One-to-one therapy appointments are available to request via an Online Self-Referral Form, which can be found on the Our Appointments Page of the Student Intranet. A daily Wellbeing Walk-In Service (15:00-15:45: Monday–Friday and Wednesday mornings: 09:30-10:15 at the Student Support Centre at 50 Park Place) is also available.